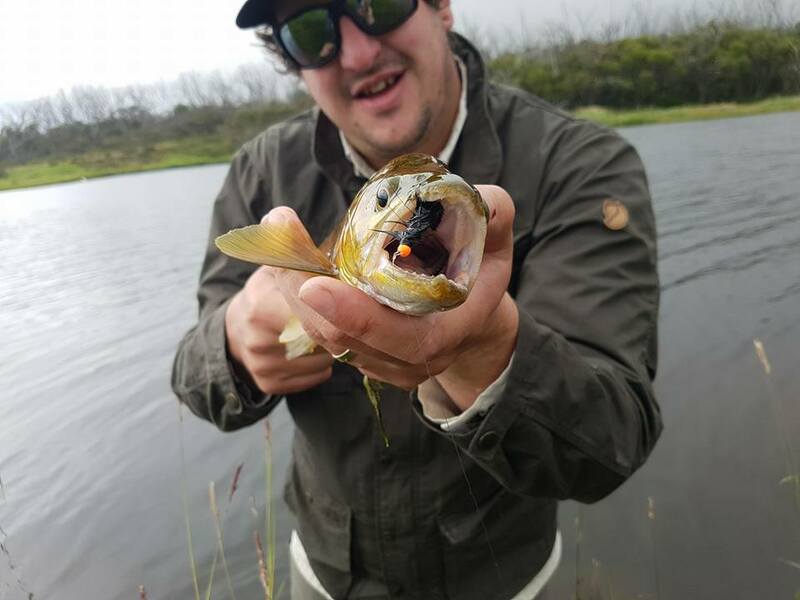 With the summer in full swing,the lakes have been a little slow up untill recently,however now is the time to get yourself up here and capitolise on the dawn and dusk mudeye fishing.Good browns are starting to search rocky and timbered shorelines of Eucumbene.Suspending mudeyes and dyna bait grubs under bubbles in the fading light has been rewarding anglers,while flat line trolling tassies and bullets around the margins of deep water and shallow bays accounting for good bags and sending down lures to 10-12meters during the warmer parts of the day doing the trick.Night time fishing with baits,lures or fly from shores with drop offs near by has been great and is a very pleasant way to escape the heat and connect to a few fish.Jindabyne is finally starting to give up a few nice fish to shore based fishing but majority are still falling to deep trolled lures around that 10m mark.East jindy and its steep banks are a prime place to search with lure or fly as that 10m depth is only a few meters off the edge making it a great spot to polaroid or troll a few meters off that bank.Tantangarra has settled and very reliable,again concentrating around the deep water during the day and then heading to the shallower bays and soaks towards dusk.Dry dam and 3mile dam can be tricky but at this time of year its hard for the resident fish to knock back a mudeye,beetle or hopper,while bullets and celtas being the choice lures.Both impoundments are giving up lovely brooks and some ripper browns.Thredbo river keeps producing quality fish on lure and fly with some above average fish around the ski tube area.The eucumbene river is a class act and not much needs to be said in regards of its consistency.fishing runs with hardbodies like bullet and rapalas or drifting hoppers stimulators and generalist flies keeping us entertained all day and switching to mayfly or caddis emergers when the time beckons will open the door to some bigger more selective fish.The murrumbidgee above and below tantangarra is hopper heaven with plenty of fish around the 500gram mark with a few absolute thumpers sprinkled amongst them.The old celta lures are working well and soft plastics in the deeper sections finding a few beauties.The snowy and monaro areas are suffering a bit in this heat and probably wise to skip it for more shady streams up in the hills. Trolling has picked up over most places around Eucumbene the key is early starts from day brake till about 9am this will give you results. Best areas are Braemer Bay, Middling Bank, Rushes, Anglers Reach and Seven Gates but I’m pretty sure if you try an early start everywhere will be the same just get up early!! 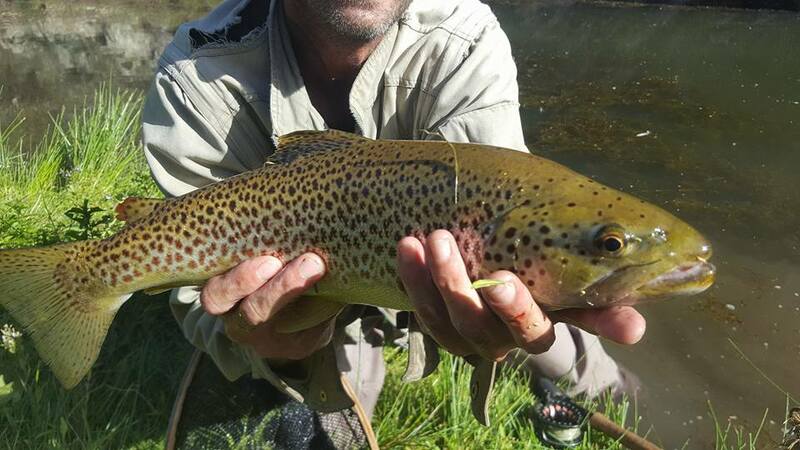 trolling on the lake has Improved over the last few weeks with some good rainbows and browns starting to move around but just like Eucumbene get up early that’s the key. Best areas, Hatchery Bay, waste Point, Kalkite, Jindy East, Hay Shed Bay. 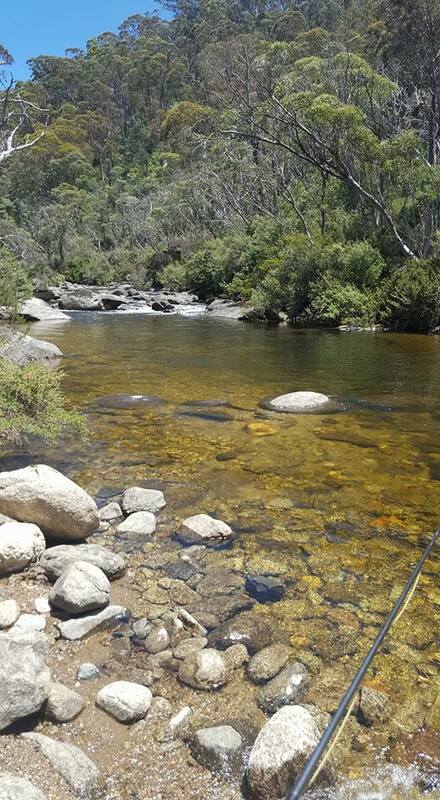 Spinning has been at it’s best on the rivers and lakes best reports are coming from Island Bend and Down on the Snowy River below the dam wall from Jindabyne. Bait fishing is going well with the Mudeye’s and worms doing the damage, worms in close and mudeye’s out wide. Mudeye fishing late in the afternoon is starting to go well with 1 meter lead from the bubble if fishing though the day go deeper with a two or three meter lead. Worm fishing has been at it’s best early mornings and at night time but all in close. Yes we are still getting good reports on the new bait we have in stock well worth a go just ask the staff when your in the will be happy to show and tell you all about it. 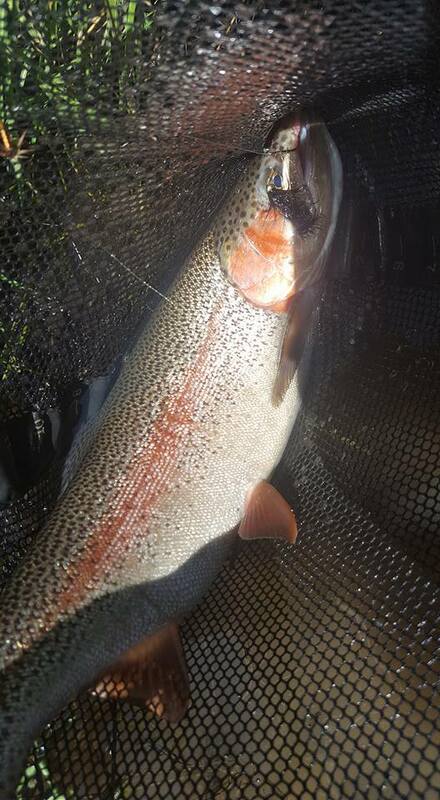 Over at Jindabyne, things are looking good with a big turnaround on the fish activity starting to see good browns and rainbows let’s just hope this lake starts firing and at the moment it’s picking up. Best bait , Mudeye’s, Worms and and we have the new bait in stock just ask the staff about it.